It's still illegal to grow marijuana in Fresno County. The Board of Supervisors entertained the possibility of lifting the outright ban on cultivation during their meeting today but instead decided to retain the county's zero tolerance policy. The Board also voted today to fund a new 16 bed psychiatric ward for children. Since 2006 when the county closed its crisis center, teens needing acute inpatient care have been sent out of the county. The new 5 year, $22 million agreement with a private contractor will result in a new facility at the vacant county owned University Medical Center campus. 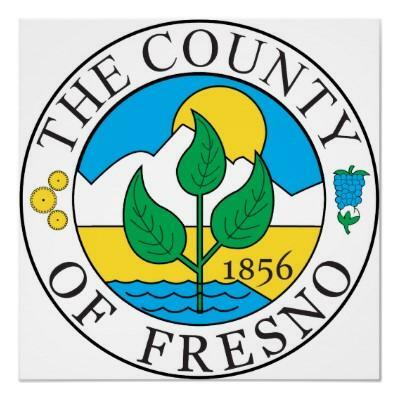 Undocumented immigrants may not lose access to specialty health care in Fresno County, after the Board of Supervisors approved a new $5.5 million plan on Tuesday. The move comes just months after the county voted to exclude those in the country illegally from accessing the Medically Indigent Services Program or MISP, a safety net program that had provided immigrants care for decades.